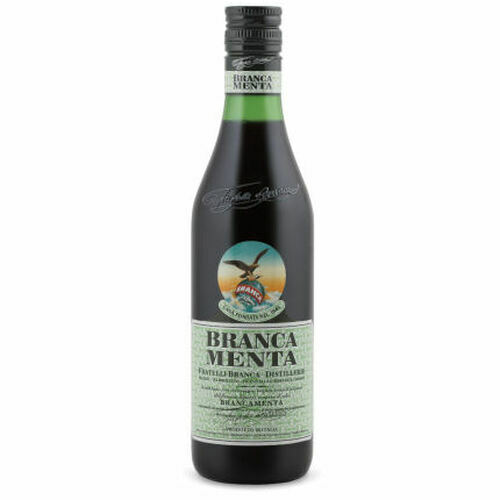 Brancamenta, the unmistakable mint-flavour liqueur, gives you an intense pleasure thrill at every sip. Its surprising formula includes herbs, spices and the finest peppermint essential oil in the world. Natural and specially refreshing, it's a drink perfect for all seasons. 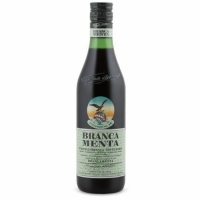 Enjoy Brancamenta strictly frozen or with 2/3 ice cubes.